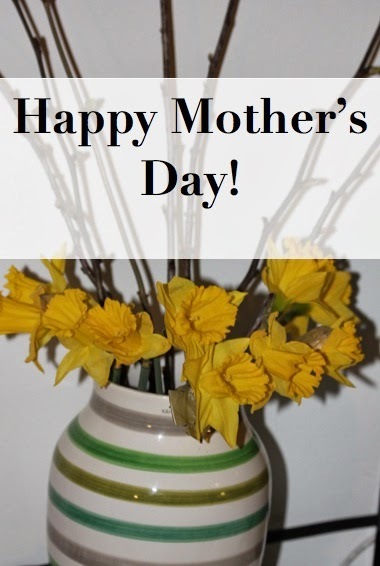 Don't forget to congratulate your beloved mothers with this beautiful celebration! The weather here in Denmark is simply amazing, the sun is shining and it is a pleasure to be outside. P.S. If you still haven't got anything to your mother, HERE is a link that might help. the weather is amazing here in Italy too!